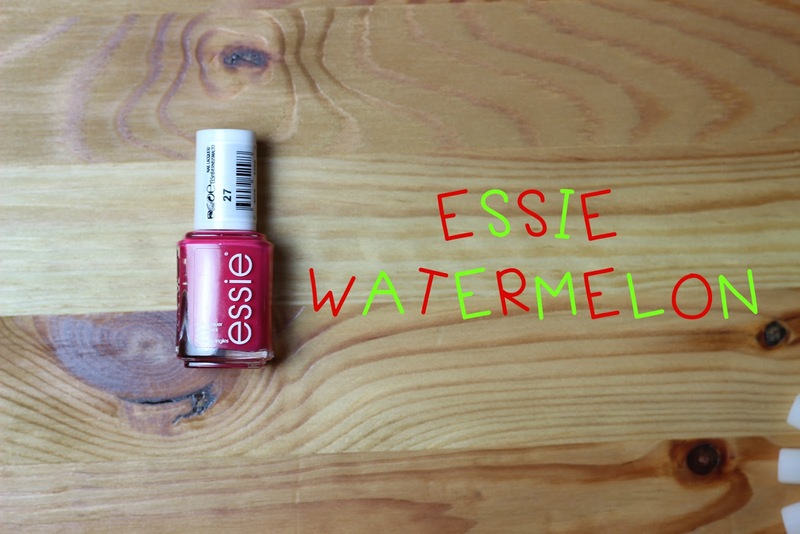 Sound the album I finally have Essie Watermelon! I have literally wanted this shade forever and everytime I go into Boots to get it is sold out and then I always forget about buying it and finally last time I was in Boots I used my boots points and treated myself to it. I am a polishaholic so for me to say this is pretty big but this polish is literally the best polish I have every tried. Its described as a pinky red that makes your nails look flirty yet chic and that is probably the best description you can give this polish. 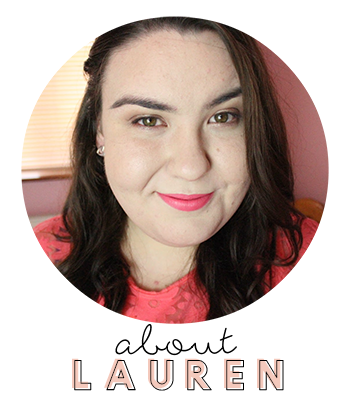 I use 2 coats to get full opaqueness and it looks shiny, glossy and perfect in just those 2 coats. The shade lasts around 4-5 days before chips start to appear which is pretty standard for Essie polishes. I just love the way it looks on my nails and I highly recommend it to everyone. It is the perfect classic red shade with a girly hint of pink that will suit everyone.